Born & bread in Wales. 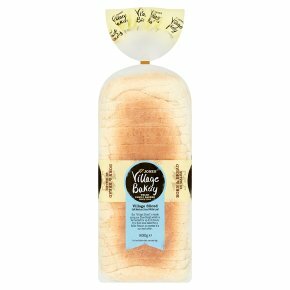 Slow dough rising naturally for outstanding flavour.Our 'Village Sliced' is made using our Slow Dough method which allows the loaf to ferment for up to 16 hours. It is then slow baked over a longer period for fuller flavour, no wonder this is our best seller.